Science fiction author, blogger and journalist, Cory Doctorow is well known for promoting open copyright. And, we’re happy to announce thats he’s brought his books to our open platform. 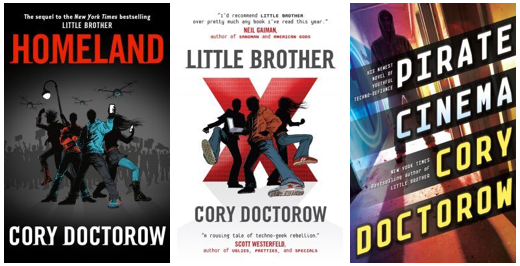 Even though his stories Homeland, Little Brother, and Pirate Cinema talk about a future where managing digital rights is tricky, and file sharing is prevented - at Wattpad you can feel free to read and share Cory Doctorow’s greatest works. So go ahead and explore these featured stories from Cory Doctorow.